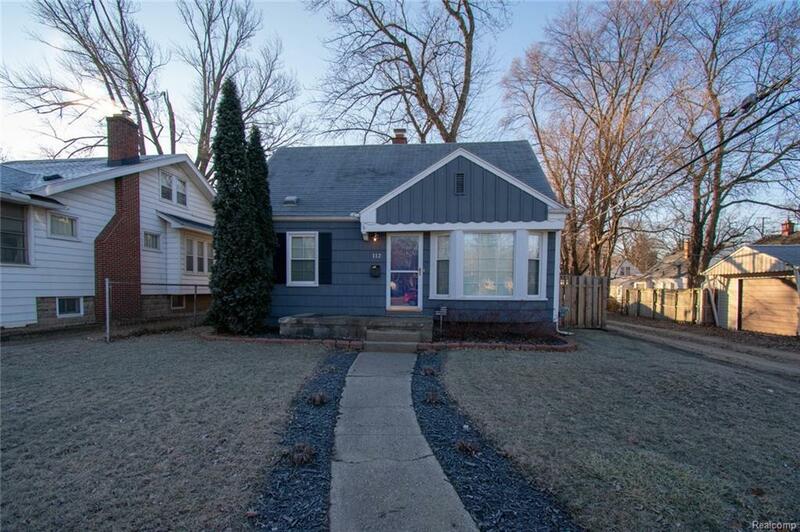 This charming 3 bed/2 full bath bungalow in the highly desirable Royal Oak won't last long! This home has been freshly painted throughout in neutral tones to compliment anyone's decor! The eat-in kitchen has been tastefully remodeled with new cabinets, granite counters, SS appliances, and door that leads to the backyard! All the hardwood has been refinished on the main level along with new carpet in the 3rd bedroom upstairs along with a cedar closet The finished basement is complete with drop ceiling, carpet, full bath, laundry/storage room, and basement refrigerator is included! Minutes from parks, golf courses, and the renowned Downtown Royal Oak this home is in an ideal location! *Furniture negotiable!